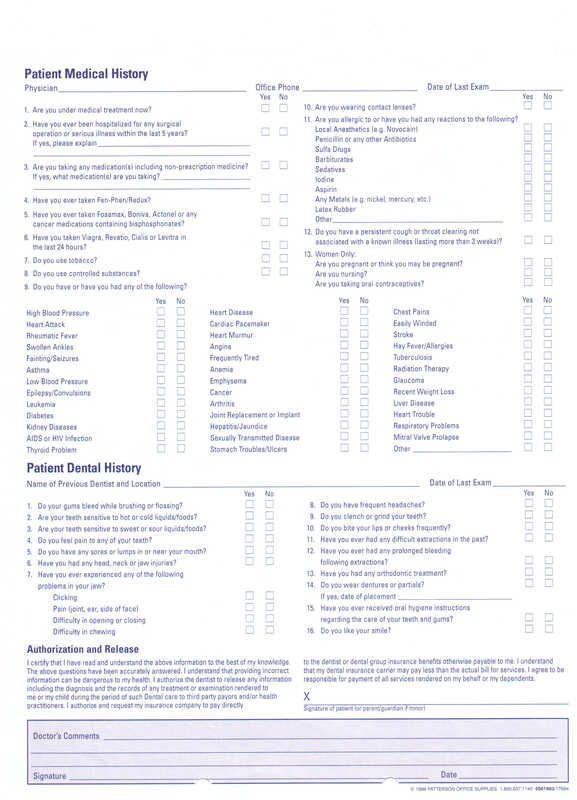 Patient Forms | Jeanne E. Martin, D.M.D. 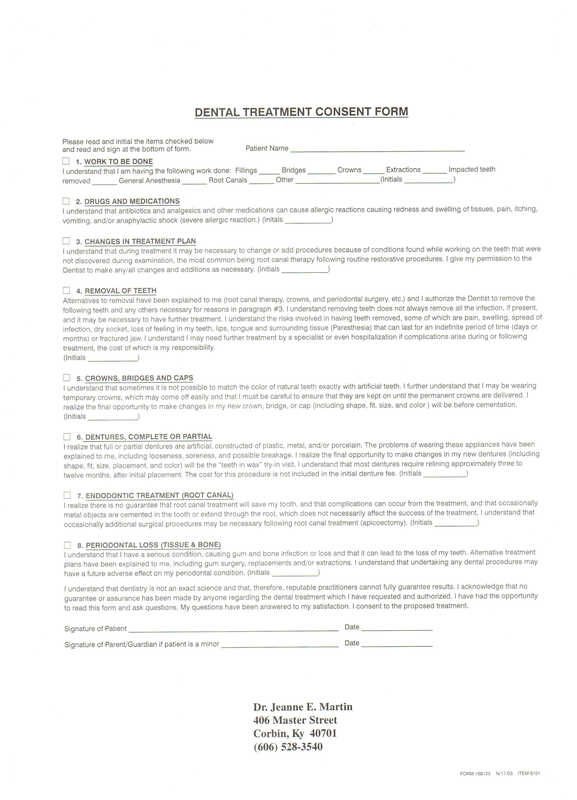 All of our forms are available for download below. 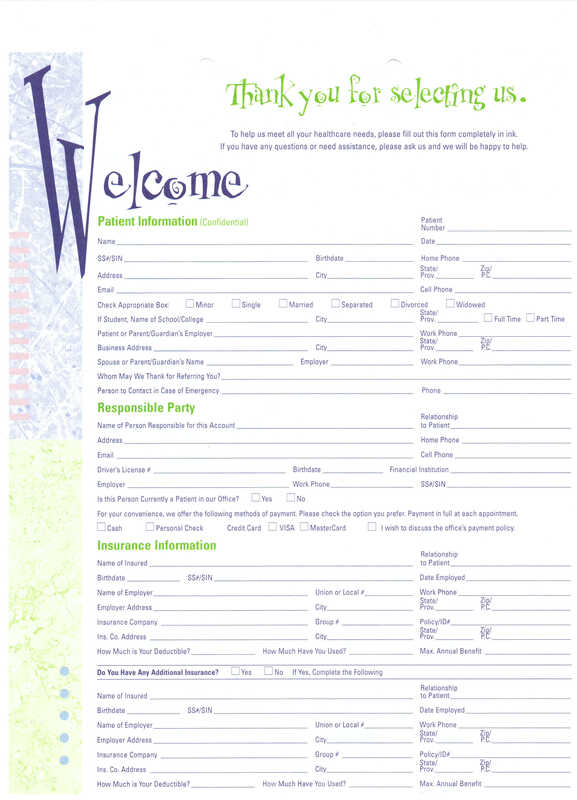 You can also click here to fill out these forms online.